Lucknow, it is the city of Nawaabs and Begums. The city is well known for its hospitality and generosity. Talking about the hospitality and generosity the hotel has many accommodation options for every budget travellers. 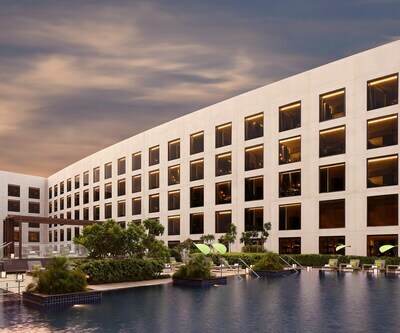 When it comes to luxury and extravagance, the first name that you will get is of Vivanta by Taj. 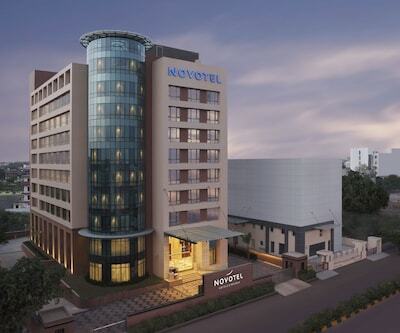 It is one the best 5 star hotels in Lucknow. 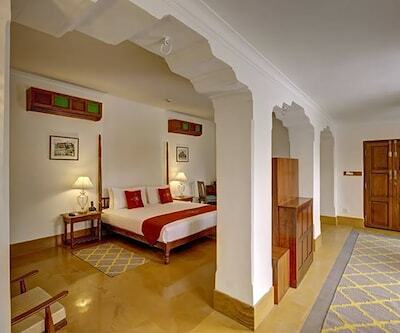 Vivanta shows the interior of the colonial era with classy ambience. The lobby looks magnificent with graceful pillars and domes set the tone for luxuries. 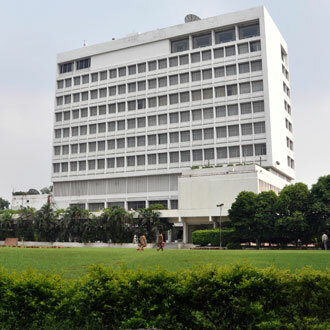 The crystal room, Cosmic looking lawns and huge corporate meeting rooms are its major attraction. 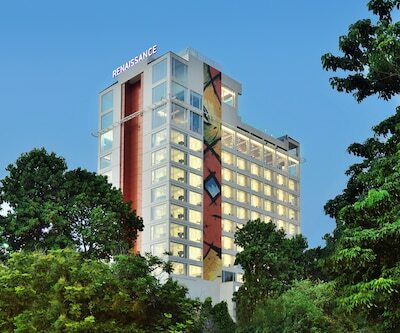 There are plenty of recreational facility by the hotel where guests can enjoy an array of relaxing experience through fitness centre, beauty salon, swimming pool and indoor games room. Guests in the hotel can tickle their taste buds at well-maintained multi-cuisine dining areas. 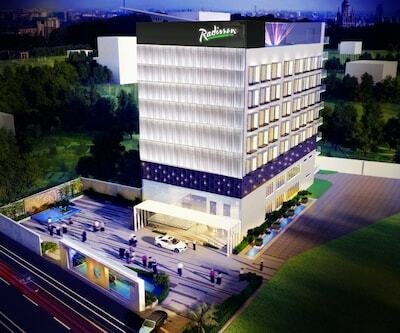 Hotel is 18 km from Chaudhary Charan Singh International Airport and 20 minutes distance from Lucknow Charbagh Railway Station. Famous tourist hotspots such as Nawab Wajid Ali Shah Zoological Garden, State Museum are in the close proximity of the hotel. 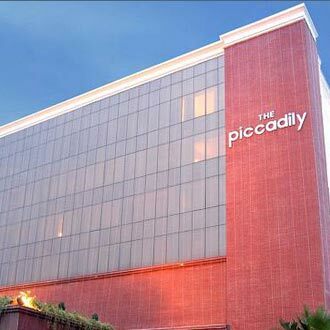 Another among the 5 star Lucknow hotels is The Piccadily. 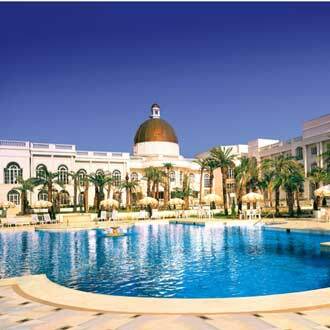 The hotel offers restaurant, bar pool, spa, gym and other facilities. The railway station of this city is not more than 10 km from this hotel. The Chaudhary Charan Singh International Airport is 6 km and Lucknow Charbagh Railway Station is 15 km from hotel. The best part of this hotel is that it has 9 state of the art multifunctional halls namely fall, Sunsetm Dawn Summers Mansoon1 and so on. 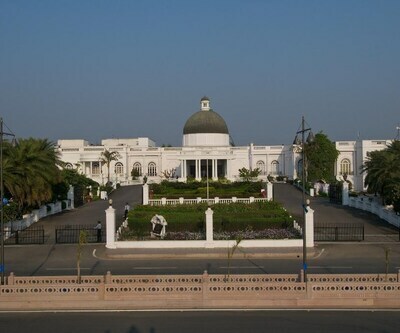 Nazim Shah, Chota Imambara and University of Lucknow are located in the radius of 15 km of the hotel. clarks avadh is another 5 star hotels n Lucknow. The Royal ambience of this hotel gives its customers the royal Navabi look. 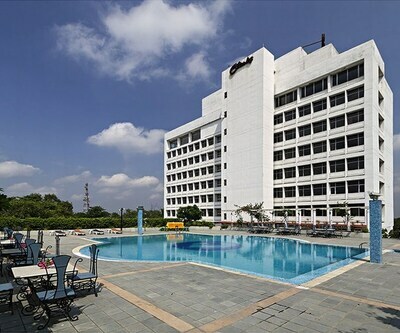 Clarks Avadh promise you to give well maintained 98 rooms, the restaurant which give its customers a regional taste also an exclusive privilege club. 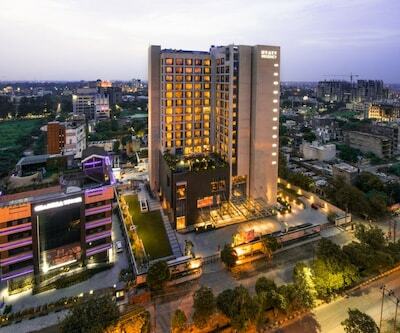 Popular tourist sightseeing places such as Bara Imambara, Chota Imambara and Lucknow Zoo can be explored from the hotel within the range of 4 km. When it comes to the heritage hotel, the one name which gives you luxury boutique looks is Hotel Lebua. The property is conceptualized as a charming traditional bungalow with huge lush green lawn. The hotel has very well maintained its traditional heritage looks with the Modern hospitality style. This combination gives you nice feel. Is bathtub available in the rooms of The Piccadily Hotel Lucknow.? Suggest me good 5 star hotels in lucknow? My budget is 5000 per night for 2 persons.? There is no 5 star hotels in your budget. Is coffee or tea free or payable in Hotel Ramada Lucknow? In room tea and coffee is complimentary.